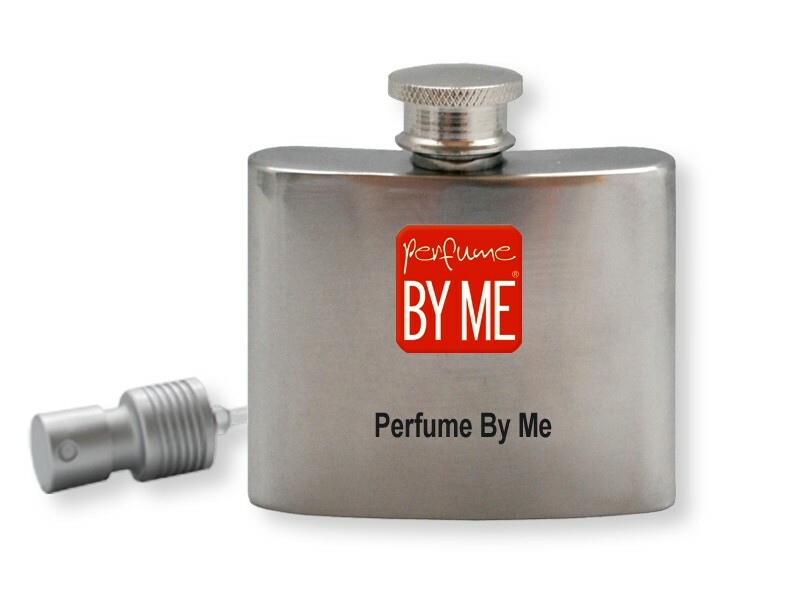 50ml of your own creation! 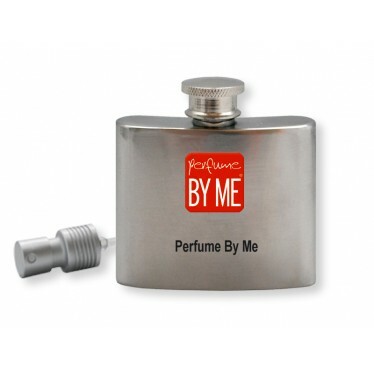 The perfume comes in a design bottle with a screw cap, so that you can easily bring it with you. In addition, you’ll be given a spray pump dispenser! 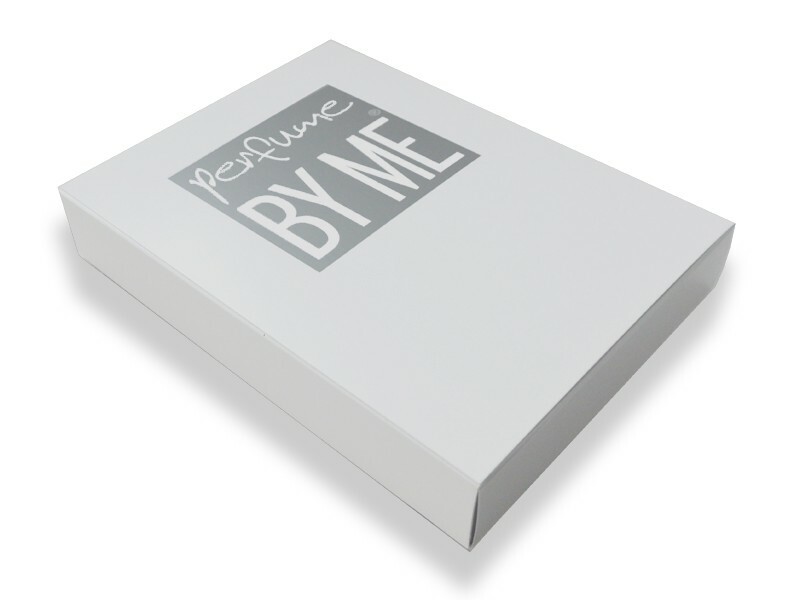 This perfume comes in a deluxe gift box. - Login to select one of your saved creations. 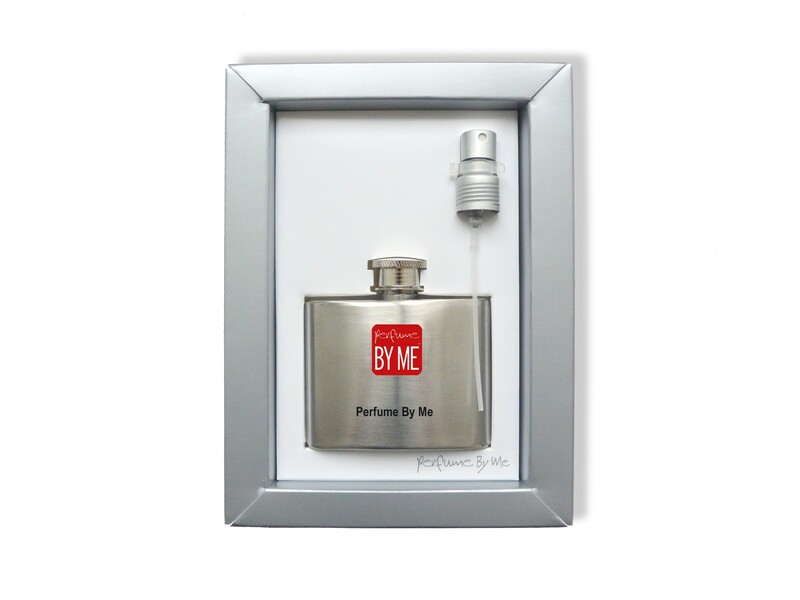 - Go to Create Me to create your own perfume. - Go to Profile Me if you would like to receive a perfume suggestion.